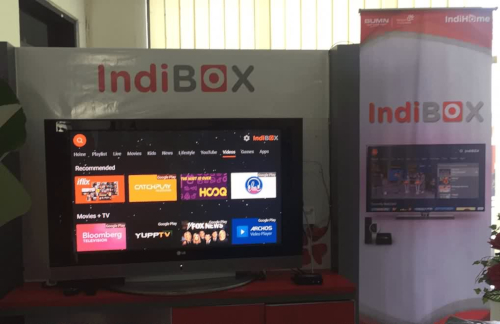 On 31 Jan, the professional OTT End-to-end solution provider, SDMC, announced its collaboration with Indonesia’s largest telecommunications operator Telkom in promoting Indonesia OTT market development, and signed strategic cooperation agreement of OTT TV platform and Android TV STBs for IndiBox project. David, CEO of SDMC has signed a MoU with Sujito, Vice president of operations of Telkom and Setyo, Director of MetraNe. IndiBox project Kick-off successfully, on-site display of hardware and software products are praised by many experiencers for its ultimate user experience.